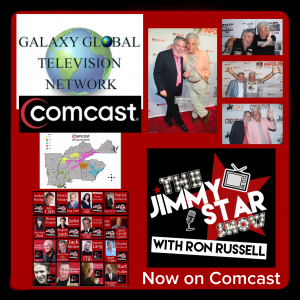 The Jimmy Star Show with Ron Russell, is now available on Comcast On Demand in the Big South Region through the Galaxy Global Television Network. Watch now on your television in Georgia, South Carolina, Virginia, Tennessee, Arkansas, Louisiana, Alabama, Kentucky and Mississippi. 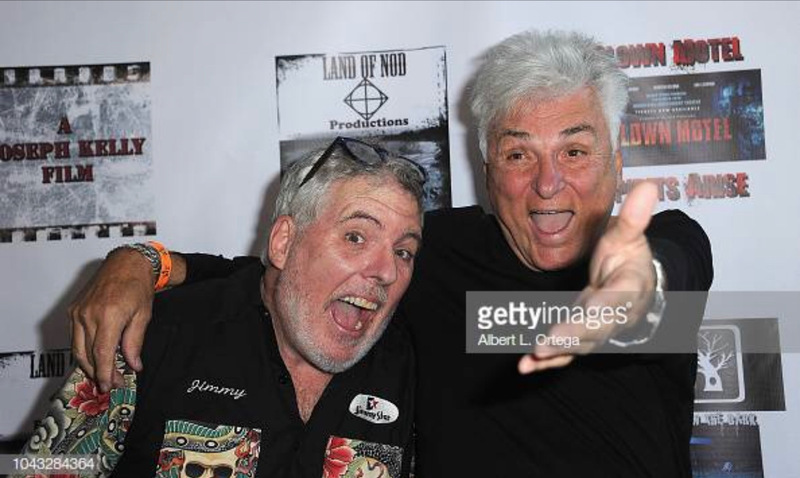 The Jimmy Star Show with Ron Russell is tv/radio’s coolest syndicated entertainment, music, fashion and pop culture show hosted by none other than the Celebrity Renaissance Man and King of Cool, Dr. Jimmy Star, and his Outrageous Cool Man About Town Ron Russell!! 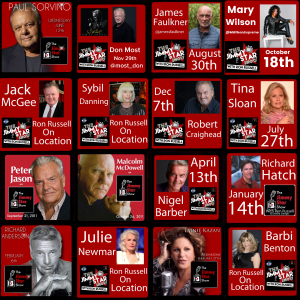 In each live two hour tv/radio program, Jimmy Star and Ron Russell have a blast talking with celebrity friends/ guests and bringing you the Good Times with industry insider ideas along with cool music, movies, tv, and pop culture previews. 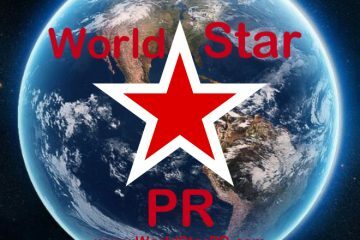 The Jimmy Star Show with Ron Russell is the #1 Webshow in the world with over 4.5 million listens/views per week. King of Cool Jimmy Star is a well- known Celebrity Clothing Designer, Actor, and was recently named 5thmost influential radio personality in the world, Award Winning PR Maven named Best Music Publicist in the United States at the Nashville Universe Music Awards, a twitterati (@drjimmystar) with over half a million active followers, and an Amazon Best-Selling author. Cool Outrageous Man About Town Co-Host Ron Russell has a history with his Time Warner TV Show “Set The Record Straight”, where he interviewed Hollywood Legends like Lauren Bacall, Elizabeth Taylor, Tony Curtis, Bette Davis, John Waters, Renee Taylor, Joe Bologna, Jane Russell, Tab Hunter, Cliff Robertson, Arlene Dahl, Tippi Hedron, Cloris Leachman, etc….He is also an accomplished Theatre/Film/TV actor and writer. 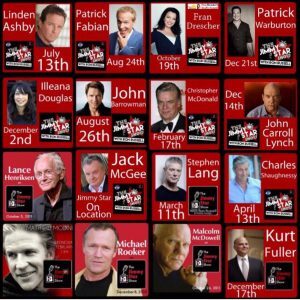 Celebrity Actors/Directors who have been guests on the show include James Faulkner, John Carroll Lynch, Patrick Warburton, Ross Marquand, Fran Drescher, Dot Marie Jones, Christopher McDonald, Devon Sawa, John Barrowman, Marshall Bell, Todd Stashwick, Ian Buchanan, Illeana Douglas, Clifton Collins Jr, Jon Lindstrom, Faison Love, Neil Jackson, Stephen Lang, Lance Henriksen, Adam Green, Thomas J. Churchill, Greg Poehler, Matthew Modine, Joseph Cross, Lainie Kazan, Randall Batinkoff, IronE Singleton, John Schneider, Jamie Kennedy, Lew Temple, Paul Sorvino, Xander Berkeley, Leon, Adrian Paul, Naomi Grossman, Robert Davi, Taryn Manning , Kurt Fuller, Chad Lindberg, Jack O’Halloran, Christine Elise McCarthy, Corin Nemec, Antonio Sabato Jr, Renee Taylor, Joe Bologna, Tony Todd, Richard Hatch, Mary Stein, Cassie Scerbo, Richard Portnow, Peter Jason, Caroline Williams and Michael Rooker. 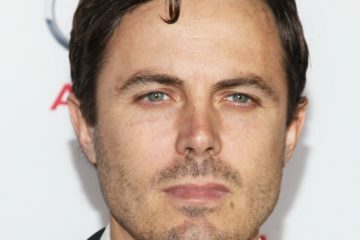 (Many actors appearing on the show have had feature roles in Academy Award and Golden Globe nominated and winning movies or have been nominated themselves). 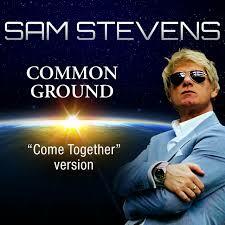 Musicians- Academy Award Winners BJ Thomas and Three Six Mafia, Expose, Bianca Ryan, King Harvest, RATT, Sam Bailey, Lance Bass, Expose, Sister Sledge, Taylor Dayne, Gary Wright, Sophie B. Hawkins, Guy Sebastian, Ricky Rebel, Prince Poppycock, Hinder, Lita Ford, PussyCat Doll Jessica Sutta, Robbie Dupree, Glenn Jones, Gioia Bruno, Greg Gould, Melinda Doolittle, Blake McIver, Tony Terry and many more, all of which are gold, platinum and multi-platinum recording artists. 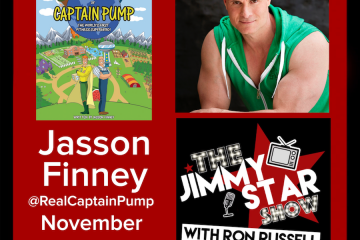 The Jimmy Star Show With Ron Russell was nominated to be on the ballot of the 2016 Emmy Awards. 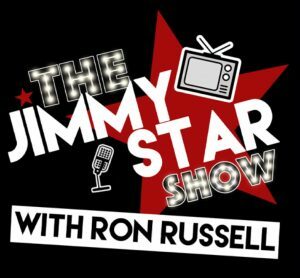 The Jimmy Star Show with Ron Russell airs live every Wednesday from 12-2 PT, 3-5 pm ET on W4CY radio and is a member of the Clear Channel Communications Radio family on iHeart Radio. The show is also available on iHeart Radio, Soundcloud, Audioboom, Podomatic, Stitcher, Podbean, Apple TV, Spreaker and iTunes. As all shows are skype video interviews, the Jimmy Star Show airs on Roku and Apple TV on Mondays following the Wednesday live taping. 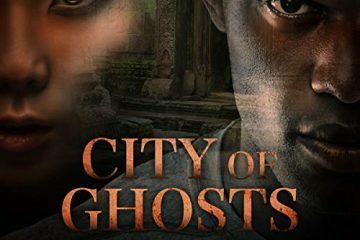 We are broadcast to 16.5 million radio listeners, over 20 million television subscribers of Roku / Apple Tv and over 50 million iHeart Radio subscribers. 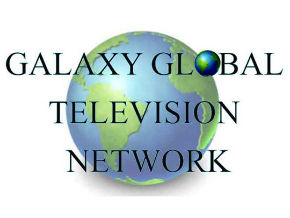 NOW The Jimmy Star Show With Ron Russell is available on COMCAST ON DEMAND through the Galaxy Global Televison Network in the Big South Region including Georgia, South Carolina, Virginia, Tennessee, Arkansas, Louisiana, Alabama, Kentucky and Mississippi. 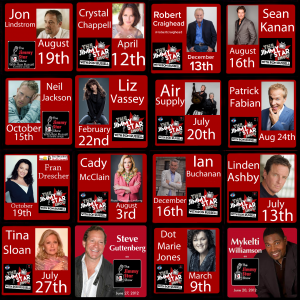 Tune in for the best comedic celebrity interviews on the planet…..